Human errors do not seem that scary next to other cyber threats. But they are often a nasty part of successful hacking and scamming attempts that threaten businesses every day. They hide behind multiple faces, compromise data and work processes when least expected, and are often the result of stress, fatigue, and multitasking—all of which combined can lead to disastrous data breaches. While post-breach consequences seem inevitable for organizations no matter their size, the outcome might be fatal when you are a small business. 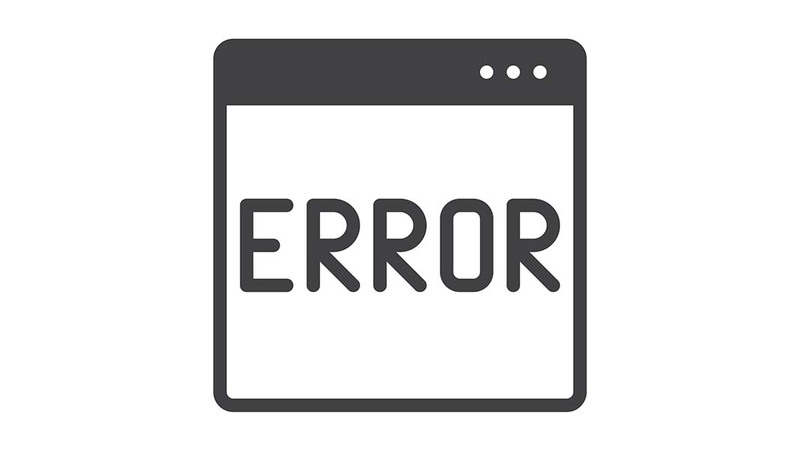 This post looks at some examples of human errors, how they can harm entrepreneurs, and what to do in order to prevent them. We have all clicked the SEND button too soon at least once. That’s how a staff member from Chicago Public School recently sent personally identifiable information—including ID numbers, names, phone numbers and email addresses—to the wrong recipient, affecting 3700 students and their family. Pieces of hardware are expensive to replace. But the real harm caused by lost devices can go far beyond money as when a Michigan Medicine employee’s laptop was stolen and contained highly sensitive private details—patient names, medical records, diagnoses, among others. Scams do not work without the participation of the people being tricked. Hence a phishing email was sent to a staff member of Terros Health who ended up handing over login credentials to the scammer—potentially giving access to the data of 1,600 patients. Once data loss happens, it doesn’t take long for implications to follow. So what can small businesses expect to face after a confirmed breach? It’s hard to operate normally after a breach. Entrepreneurs and their employees need to spend a lot of time and efforts to resolve the situation—e.g., making calls to alert potentially affected parties and answering questions from all stakeholders. What’s more, they may need to shut down computer systems and stop business processes until the vulnerability is understood and weak links are fixed. For small businesses, such perturbations may lead to complete operational paralysis. Trust breaks when data is lost or hacked. Both customers and suppliers might feel at risk and decide to discontinue commercial collaboration as a preventive measure even if they were not the direct victims. Additionally, some of them may decide to prosecute. And a lawsuit means hiring expensive lawyers and perhaps having to pay significant compensations—not something that small businesses can afford. Even if things calm down over time, the news of a breach never disappears in today’s digital environment where everything remains online forever. So even if small businesses do all they can to deal successfully with a cyber attack or human error, it still may not be possible to rebuild reputation and look trustworthy to customers again. Many states and countries have made it mandatory for companies to notify data breaches within short notice. There is no way around it, such that the only viable option for small businesses to mitigate the risks and consequences of human errors is to prevent them. Here is how. Knowledge is key. Entrepreneurs can take small but impactful steps to keep employees informed. For example, they can subscribe everyone to cybersecurity newsletters detailing the latest cases of human errors and attacks. As no one is immune to mistakes, small business owners can look for affordable software and tools designed to prevent them—e.g., flagging email addresses and websites likely to be forged or attachments containing malware or sensitive information. Outsourcing business processes is a common practice for small businesses, and it is essential to ensure that third parties take the risk of human error seriously. So as part of selecting and working with suppliers, entrepreneurs should discuss how their data will be handled. Bottom line: The consequences of human errors are too big to ignore and prevention is a must do for small businesses that are unlikely to recover from a data breach. 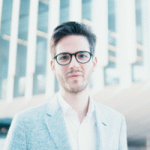 Alexandre François is a Head of Marketing at SafeSend Software, a solution specifically designed to prevent accidental emailing. He enjoys sharing best practices that businesses can apply to reduce risks of data breaches and achieve better cybersecurity.